Call of Duty: Ghosts Nemesis DLC releases on Tuesday, August 5th on Xbox LIVE. 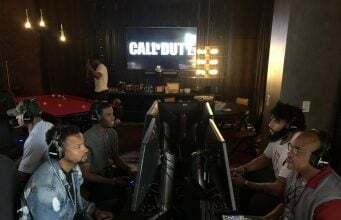 YouTubers got to check out the new DLC early and have some early gameplay for each of the maps! 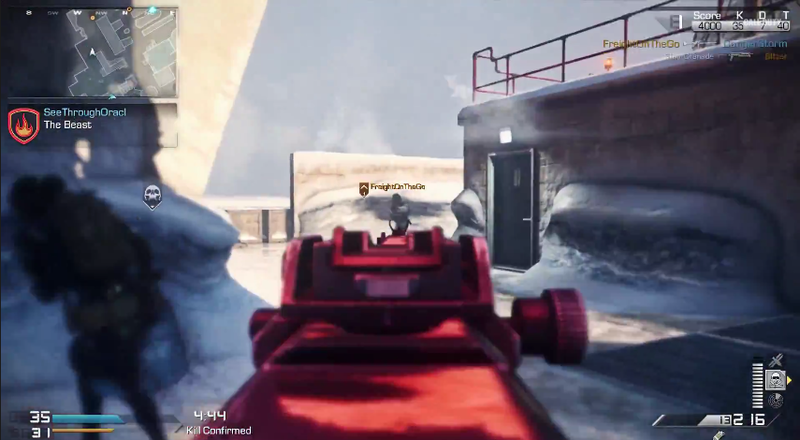 Today’s videos are focused ‘Subzero’ MP map.